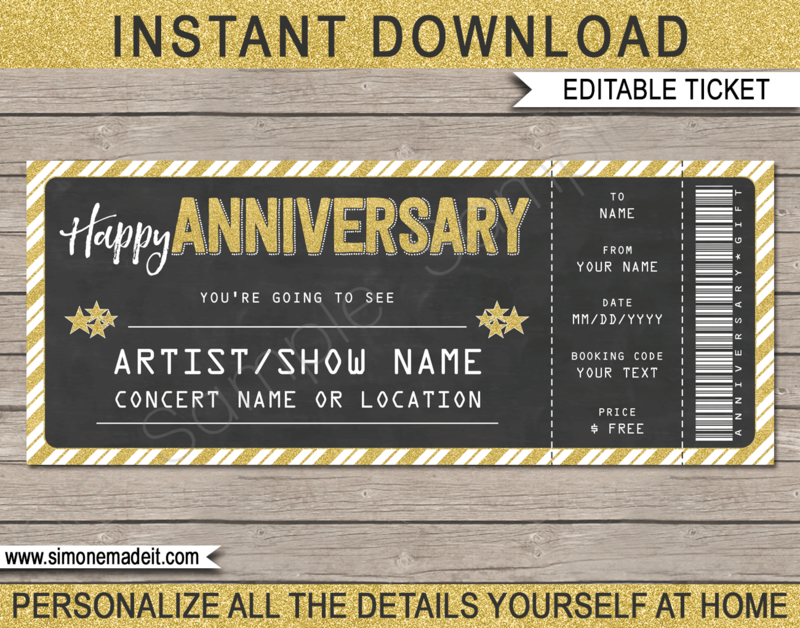 This year surprise your partner with this Printable Anniversary Concert Ticket Gift template. 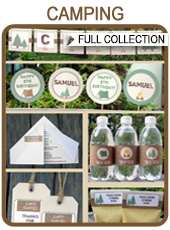 It’s perfect for a surprise Anniversary gift to a concert, show, band, festival or performance. Download your Printable Anniversary Concert Ticket Gift template immediately after your payment has been processed.